Superior puncture and chemical resistance. The soft and stretchy feel of these premium gloves gives superior fit and performance. 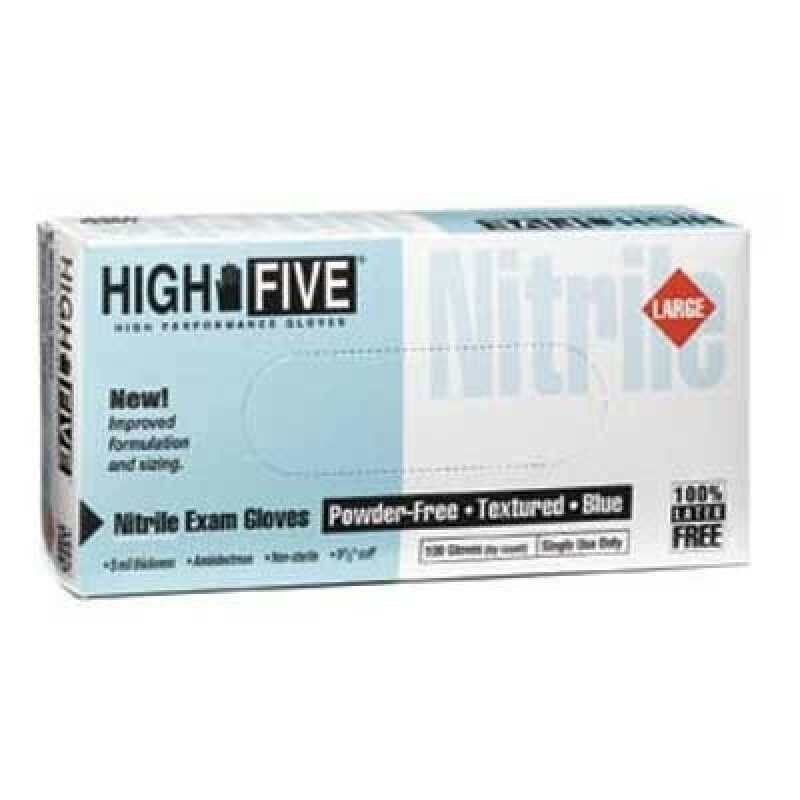 The latex-free construction offers protection without the risk of latex proteins. Textured finish offers an excellent grip.